California locations to serve businesses: We have liquidation and recycling facilities throughout northern and southern California ready to purchase obsolete, used computers and network equipment by the pallet, container and truckload. Our Customers: Our liquidation agents assist universities, hospitals, government agencies and other business sectors liquidating outdated technology assets. Upgrading your laptop inventory? We Buy Used Laptops! We serve businesses shutting their doors, upgrading their computer systems or downsizing as a result of poor economic conditions. Our clients range from start-up companies, Fortune 500 companies, creditors to high tech corporate MIS/IT business sectors. 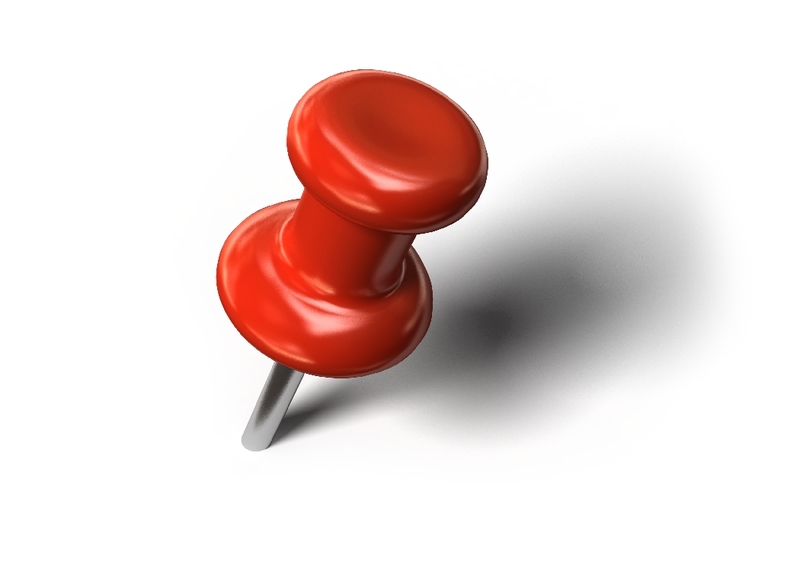 We are able to pickup any excess liquidation lots anywhere in California. Our California state licensed recycling partners offer e-waste solutions designed to minimize the risks and liabilities a company faces with data disposal. We have procedures in place to remove sensitive data from hard drives using US Department of Defense clearing and sanitizing standard DoD 5220.22-M. We provide certification that all data has been removed. Recycle large quantities of used laptops, monitors, servers and networking equipment. We serve Northern and Southern California with warehouse locations in Los Angeles, San Diego, San Jose and Sunnyvale in the heart of Silicon Valley, Ca., San Francisco, Long Beach, Fresno, Anaheim, Bakersfield, Riverside, Sacramento, Stockton, Chula Vista, Fremont and Modesto, California. Are you looking for fair quotes on your surplus computers and network excess hardware? We pay cash upfront for working, in good condition liquidation surplus. We are available to evaluate the resale potential of your Cisco routers, switches, IP Telephones, servers and security management devices at any time, free of charge. Companies selling end-of-sale routers, switches, wireless LANs, security, telephony devices and other Cisco products, request a network equipment valuation. Submit Cisco equipment product ID number and the quantities available. Email Cisco Inventory. Make top dollar on used Cisco router equipment. Sell Cisco equipment and put IT dollars back into your budget for newer equipment. 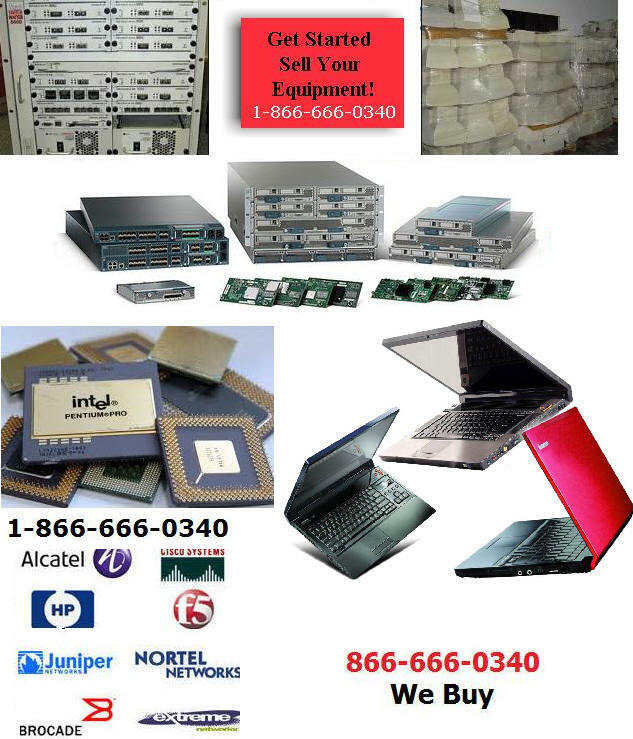 We can help you maximize the value of your surplus computer inventory.